Then - South Main Street upstairs entrance to the Carmazzi Building. Now - South Main Street upstairs entrance to the Carmazzi Building. 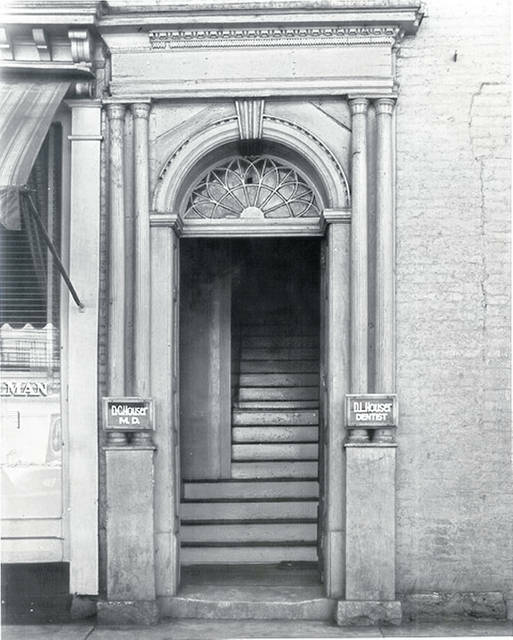 Then – South Main Street upstairs entrance to the Carmazzi Building. 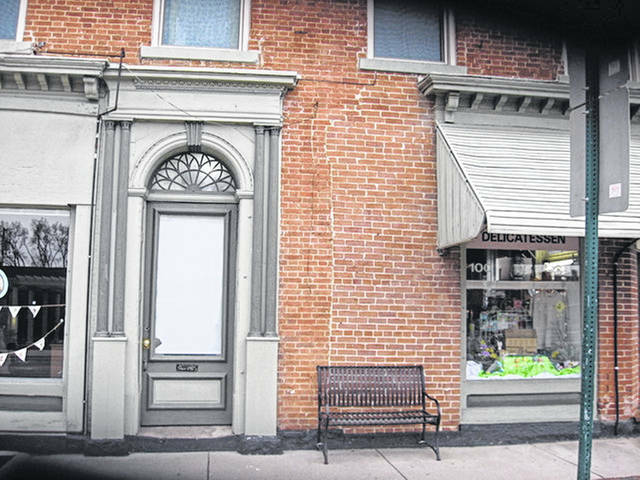 https://www.urbanacitizen.com/wp-content/uploads/sites/36/2019/04/web1_Then.jpgThen – South Main Street upstairs entrance to the Carmazzi Building. Photos courtesy of the Champaign County Historical Society. Now – South Main Street upstairs entrance to the Carmazzi Building. https://www.urbanacitizen.com/wp-content/uploads/sites/36/2019/04/web1_Now.jpgNow – South Main Street upstairs entrance to the Carmazzi Building. Photos courtesy of the Champaign County Historical Society.